People are looking forward to the arrival of Christmas, and we have been for so long. With each passing day, we get closer to the big day. It’s the biggest holiday of the year, and final one before 2018 arrives. Many of us have some more shopping to do. Things have calmed down just a little, so it’s time to finish off your list. If you have finished, then there is room for a surprise. Now, finding something for the holidays hasn’t always been easy. There are a ton of great items available for us to choose from. I’m still looking for the perfect gift for a few people, and I think I have an idea for someone. There are people out there who love a good massage. So, what would be a better gift than something that can give you just that? Take a look at all of the information I have for you below. If there is one thing I know for sure, it’s that everyone likes to feel relaxed. What’s a better way to relax than having a massage? They feel good, and it leaves you feeling amazing afterward. 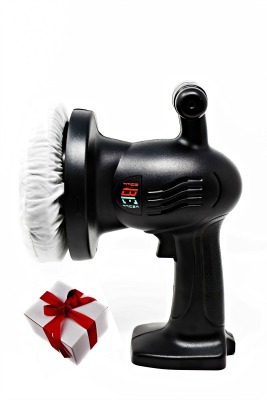 Well, this holiday season you can give someone that feeling with the BuffEnuff® Power Massager. This is a device that you or anyone else just has to have! The BuffEnuff® Power Massager can provide you with powerful vibrational healing and therapeutic benefits for fitness, recovery, and wellness! 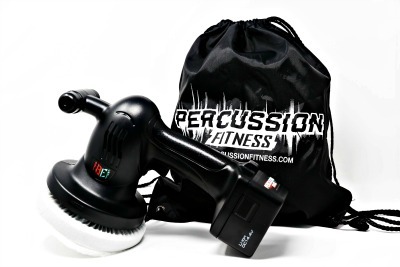 It’s designed to utilize percussive oscillatory motion. So, the will deliver a relaxing, therapeutic massage at any time and anywhere. This would be a wonderful holiday day gift for yourself or anyone who loves comfort. So go ahead and check out all of the information I have for you above.